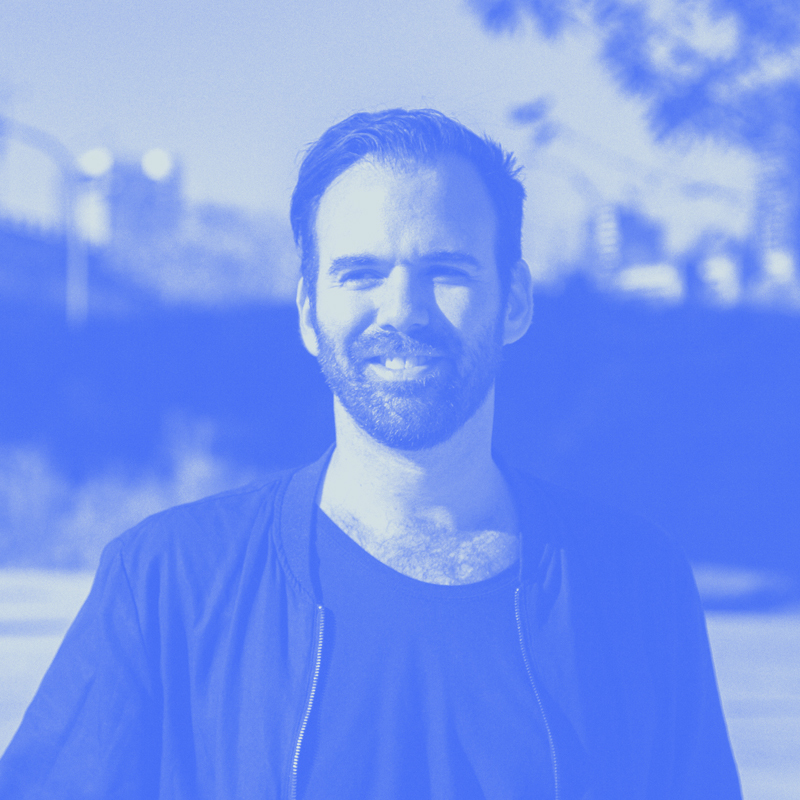 I am Carlos Weisz, a Toronto based Creative Director and Motion Designer with 15 years of experience working with small, medium and large businesses, agencies and brands. I have significant multi-platform experience across Video, Design and Interactive Media. I have worked with some of Toronto’s top agencies on high-profile projects and brands including RBC, Pan Am Games, State Farm and Egg Farmers of Ontario. I bring passion and a multidisciplinary approach to all of my work. Originally from Mexico City, I moved to Toronto in 1998 and have been an active member of the Toronto arts community ever since as a designer, artist and photographer. I am passionate about digital art, music, travel, film, doodling and coffee. I take inspiration from the small details in everyday life. Please view my showreel for a sample of my work.